Ooh, jealous you got Lola! Can't wait to read it. Eve looks pretty good too, looking forward to getting started! Great books this week, happy reading :). Enjoy your awesome books Christy! lola and the boy next door!! i'm jealous!! Fateful is supposed to be in the mail... but I NEED Eve! "Zombies Sold Seperately" by. . . I forget her name but I'll have it posted up tomorrow, lol. Ahh! I'm so jealous of Lola and Eve. Can't wait to read your reviews! Great stash. I'm dying to read Lola! Oooh! Lola! :D I can't wait to read that one! I hope you enjoy it, and the other books that you received! Omw I want LOLA Badly!!! I'm so jealous!!! 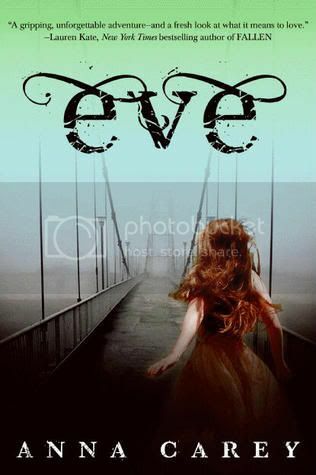 I've also been wanting to read EVE!!! Lola is so on my tbr! You got some great books this week, I really want to read Forever, it is high on my wishlist. Happy reading! Awesome IMM! :D I'm so jealous for Lola lool :) and Eve also :D I hope you enjoy them all! Great IMM!! 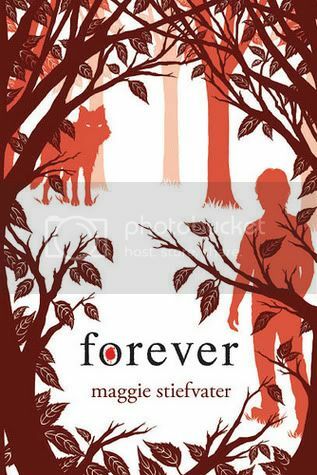 I got Forever as well, bought, but still can't wait to read it! Aaaak! So jealous you got Lola!!!!! Awesome IMM! LOLA!!! I'm so jealous! 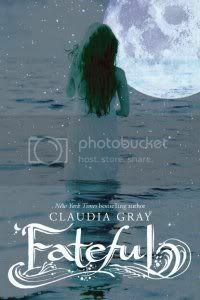 I can't wait to read Forever, Fateful, or Eve!!! Eve! Hurrah! I've just realised this was available via NG and requested it and so I'm hoping for a copy soon! Great IMM - I really need to read Anna and the French Kiss! Oh wow, congrats! 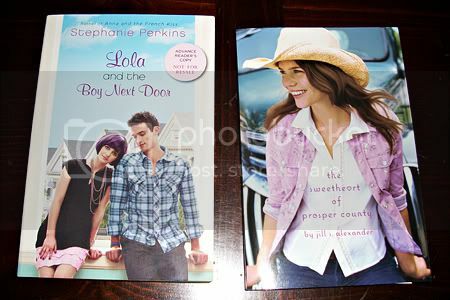 I imagine there are a lot of jealous readers out there because of Lola (sshhh I still have to read Anna). Awesome stuff, so jealous you got LOLA! eve looks really good, you always have something new i need to add to my tipping pile. I'm looking forward to Eve being released. Hope you enjoy all your books this week. Looks like you hav some awesome books as well. :) I haven't read Anna, but Lola looks awesome. Fateful looks good as well. I love claudia's other books. I'm so glad to hear that Fateful is good because it's one of my most highly anticipated titles of the fall. And, of course, like the rest of the world, I'm excited about Lola. Lucky you! Thanks for the visit. :) I'm really looking forward to seeing what you think of Eve. I got denied for that one, probably because I currently have 4 from Harper. Perhaps after I finish a couple I can read it, too. Enjoy your Sunday! 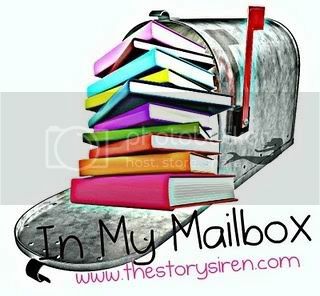 You have a great mailbox this week! I cannot wait to read Forever. I am still waiting for the library to get Forever in. I really need to get an eReader, I would totally use that site if I did. The cover of The Sweetheart of Prosper County is SOOO cute! Very awesome bunch of books! I really want Lola :( I have Eve too, can't wait to see your review! Great IMM! I want to read Eve. Lola & Eve, Eve & Lola...those both look great! I also received Forever this week! Hopping through. Yay for Lola! I got it this week too and finished it today. It's great. Lola and the Boy Next Door looks so good! I can't wait to read it because I loved Anna and the French Kiss. I hope you enjoy it! Here's My IMM if you want to check it out! Happy reading! Holy bleep bleep! Looooolllllaaaaaa! So jealous! I really cannot wait to hear your thoughts for EVE! I really want to read it! Thank you for stopping by! Great mailbox! Looks like some great books. Thanks for visiting my IMM this week. They all look good. Enjoy! !